Dr. Glenn O. Avendaño of the Center of Continuing Education and Special Competencies was the first participant to present his research paper on OBE. 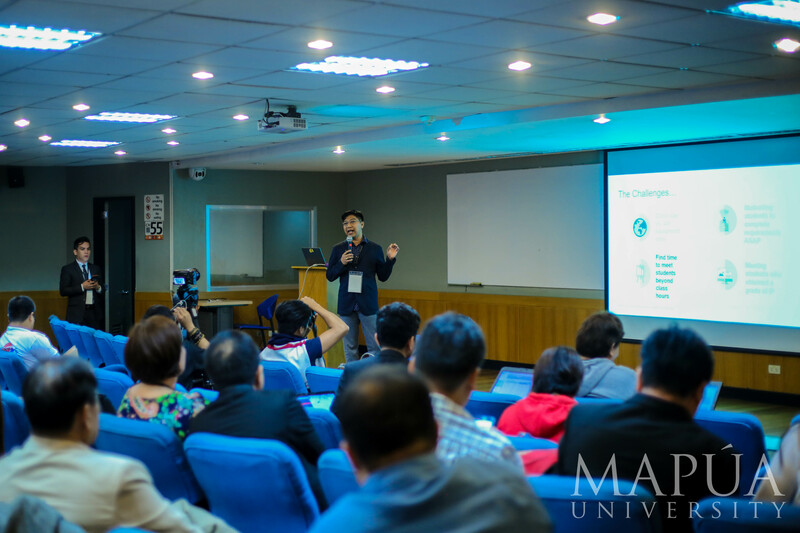 Deans and professors of Mapua University gathered last January 25 for the OBE Best Practices 2018. The event was held at the Mapúa Makati campus and was part of the week-long celebration during the 93rd Foundation Anniversary of the University. 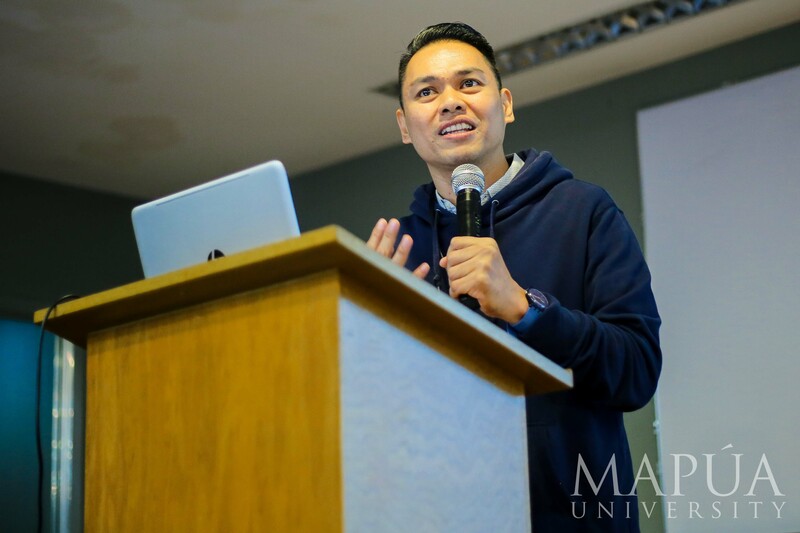 Part of the event was a lecture entitled “OBE Challenges, Issues, and Solutions in Philippine Higher Education” by Dr. Carlo P. Magno, OBE research consultant. Aside from the lecture, the event was also a competition for the best presentation on the exemplary practices of the presenters.